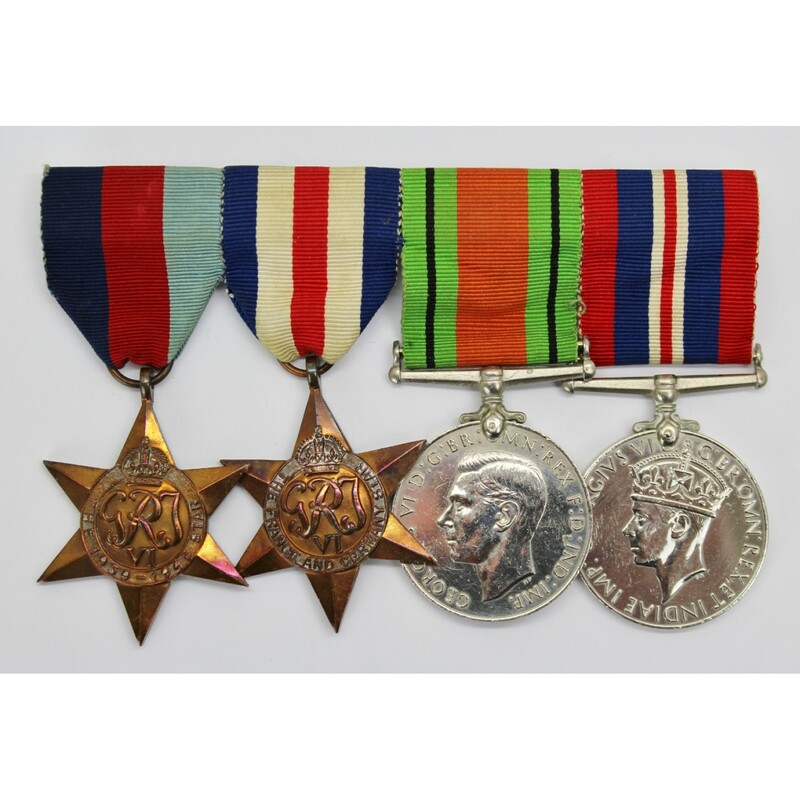 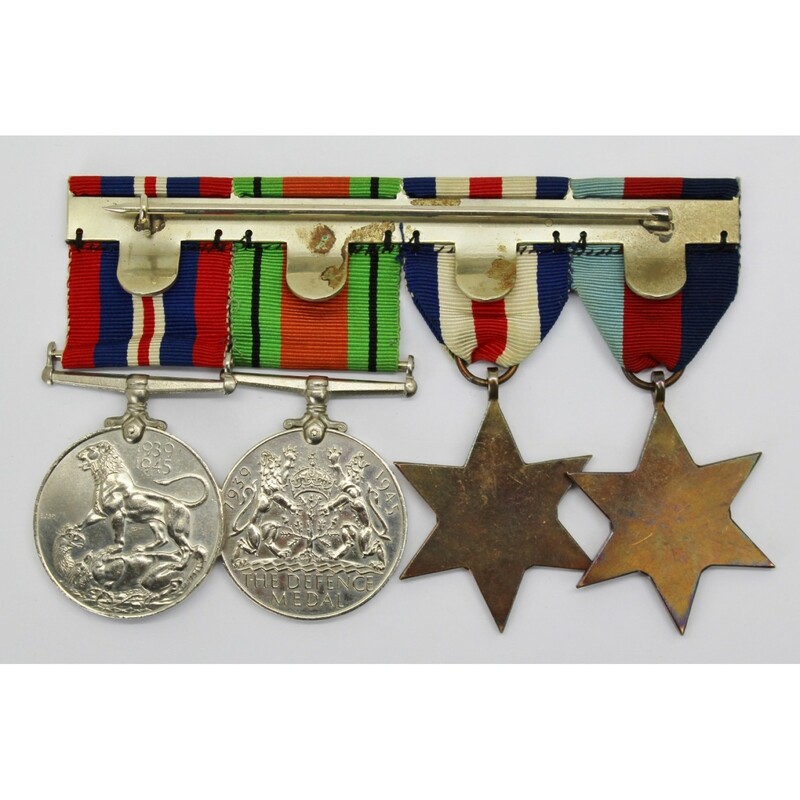 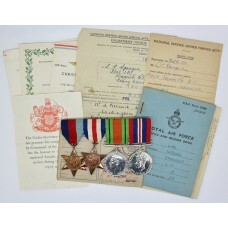 A second world war medal group to 1472530 Leading Aircraftsman Leonard Tucker Sprague, R.A.F.V.R. 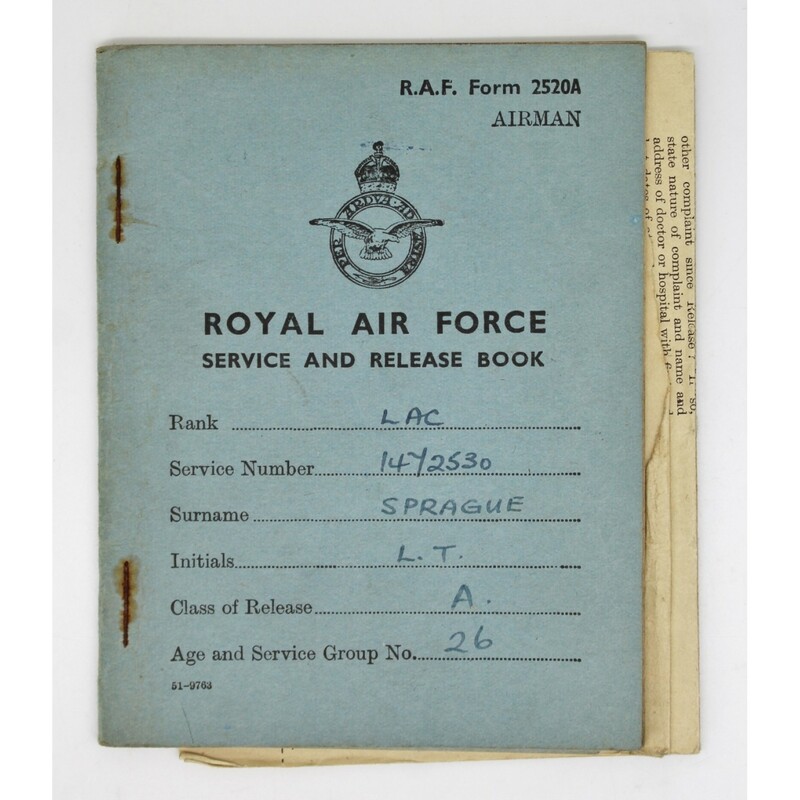 Comes with Sprague's R.A.F. 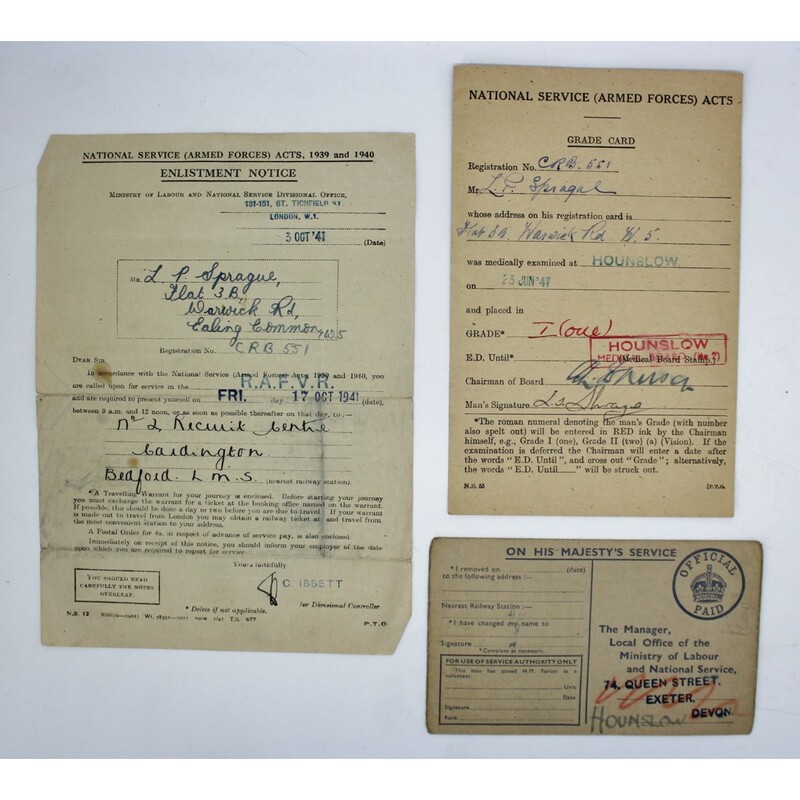 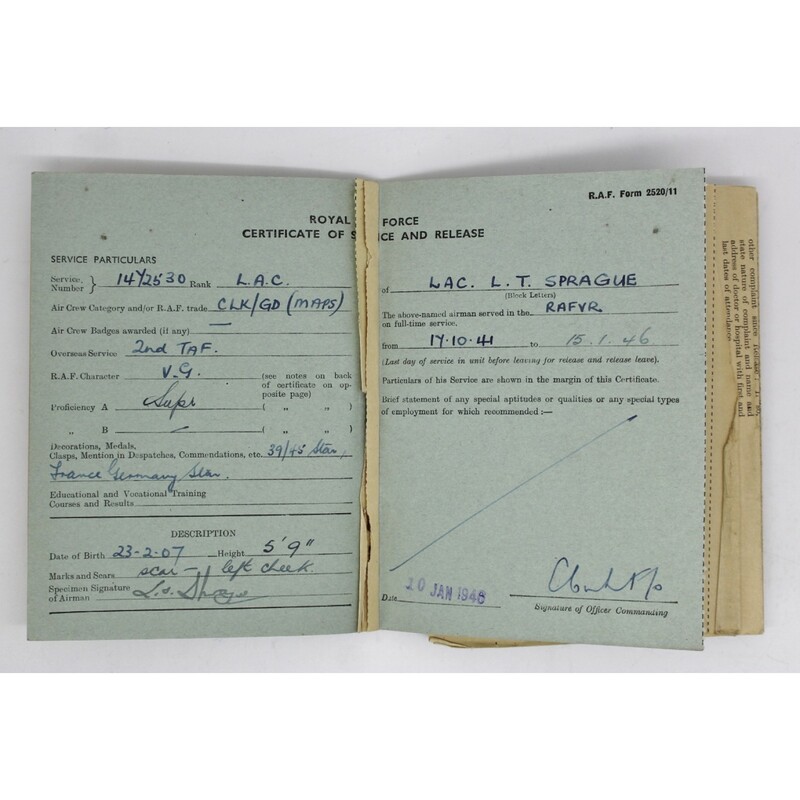 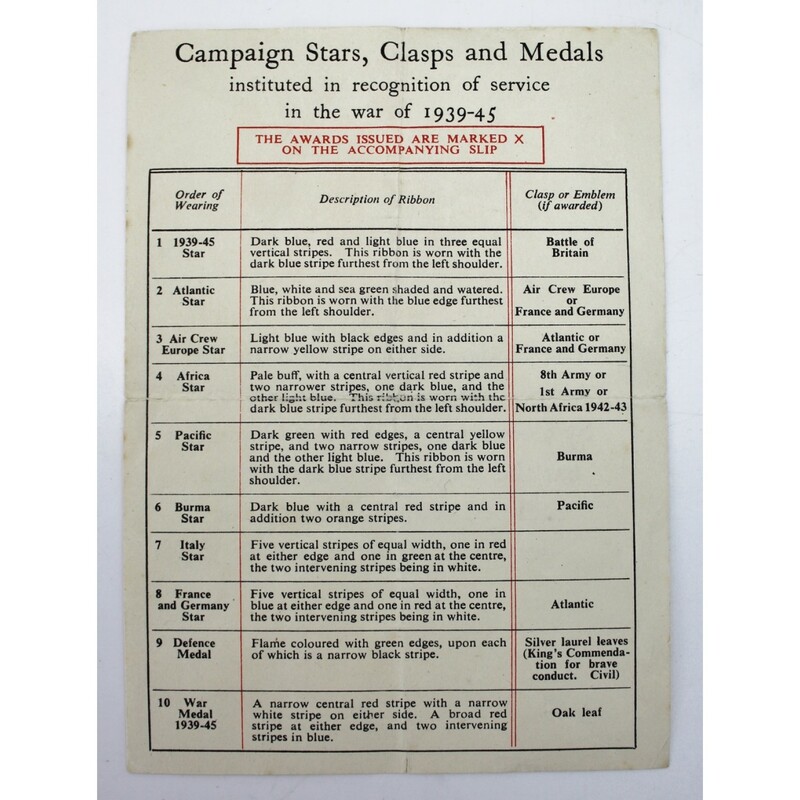 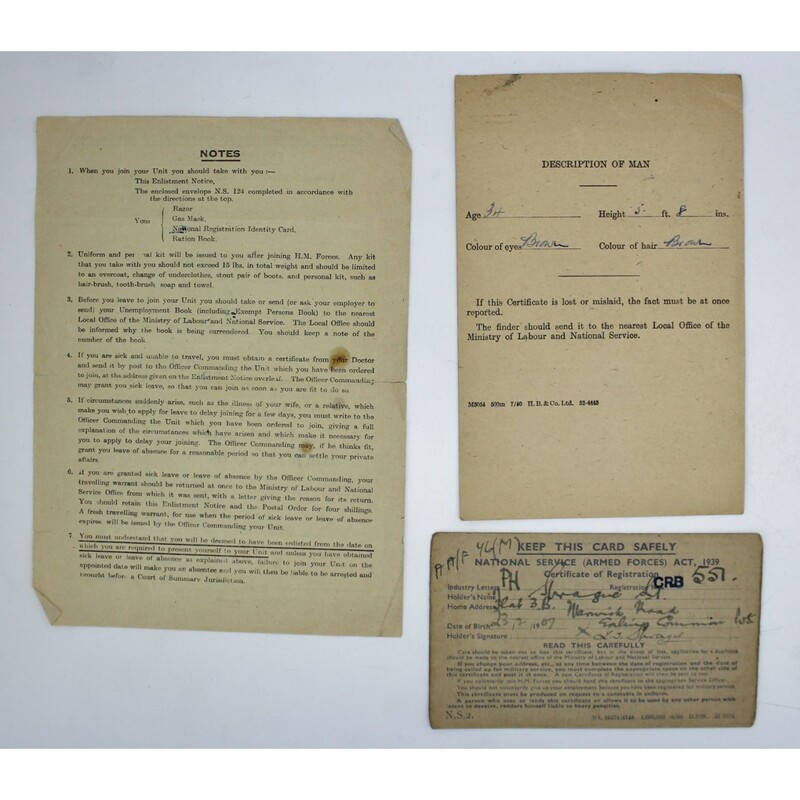 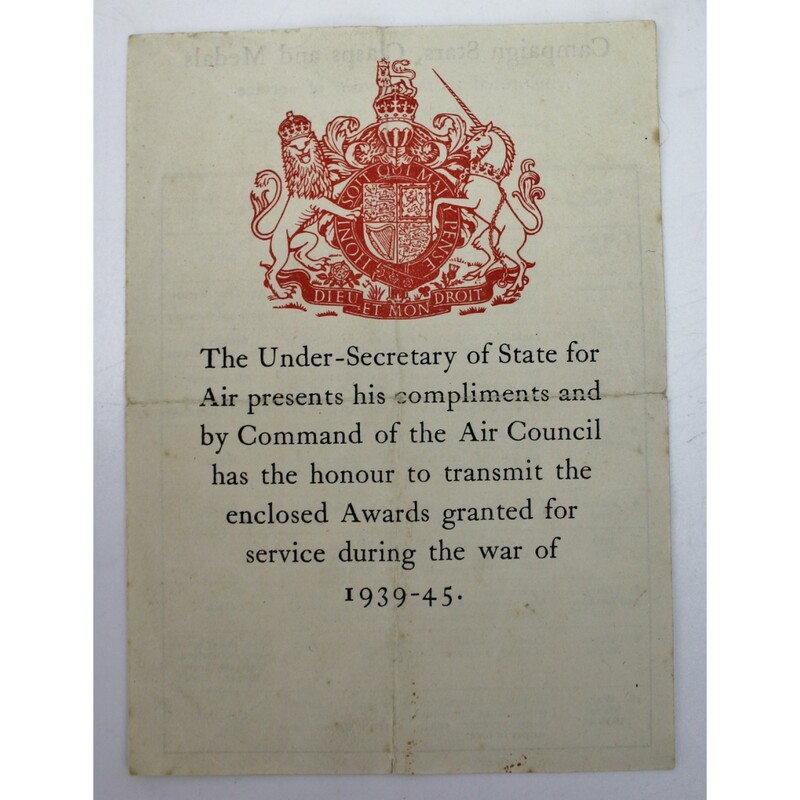 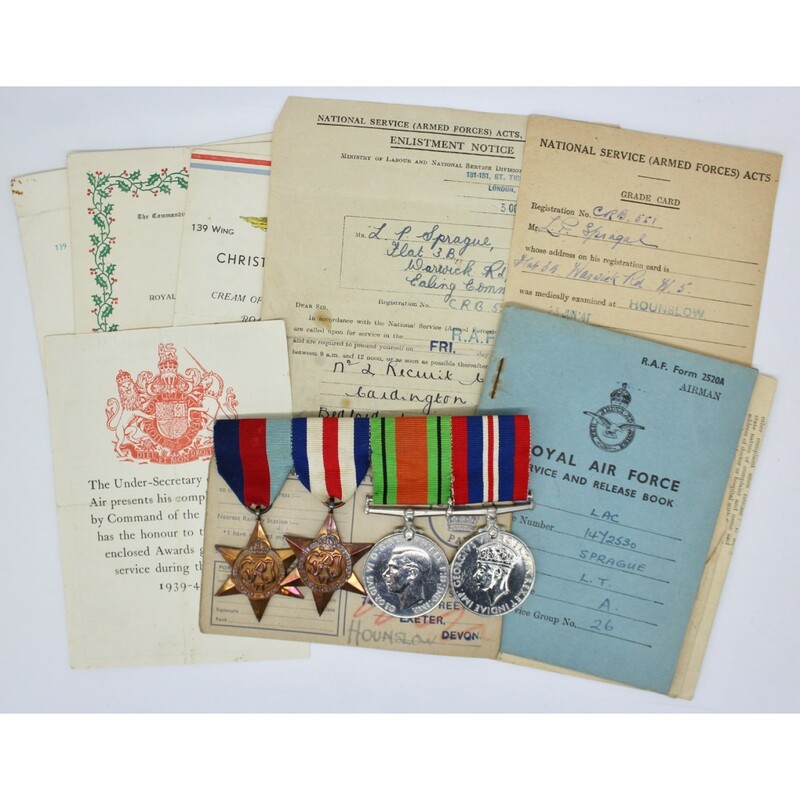 Service and Release Book, medal entitlement slip, National Service Acts Grade Card, certificate of registration and Enlistment Notice and 1943, 44 and 45 christmas dinner menus.